Vistancia Village is master planned multi-generational community located in Peoria, Arizona. This beautiful community offers desert living at it's finest with the best of amenities. From award winning schools to active adult "Trilogy at Vistancia" as well as the private exclusive golf club of "Blackstone" Vistancia truly offers something for everyone. 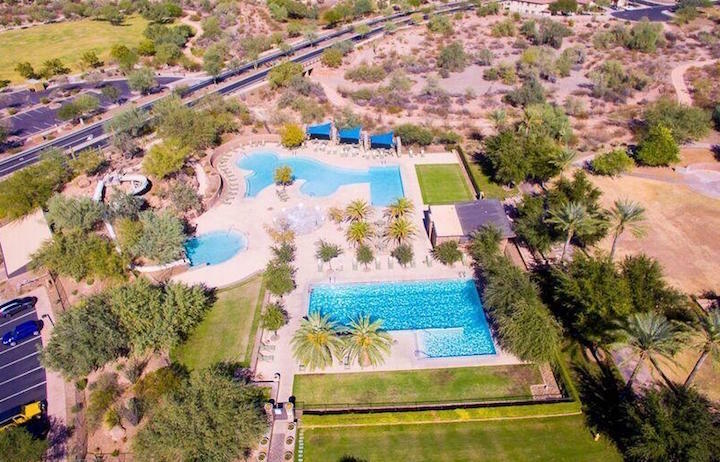 Panoramic views, community pools, gated neighborhoods, restaurants, tennis, biking/walking trails, pickle ball are just some of the many amenities you will find at Vistancia. 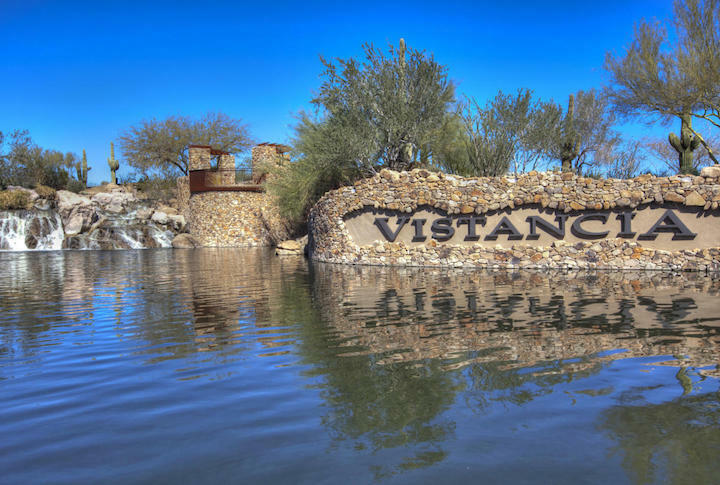 Below are all the latest listings for sale in Vistancia. Our Russ Lyon Sotheby's Real Estate experts can guide you through the current inventory and help you find the perfect home in Vistancia. To set up a private tour of any home you see here contact us at; 888-316-4622.